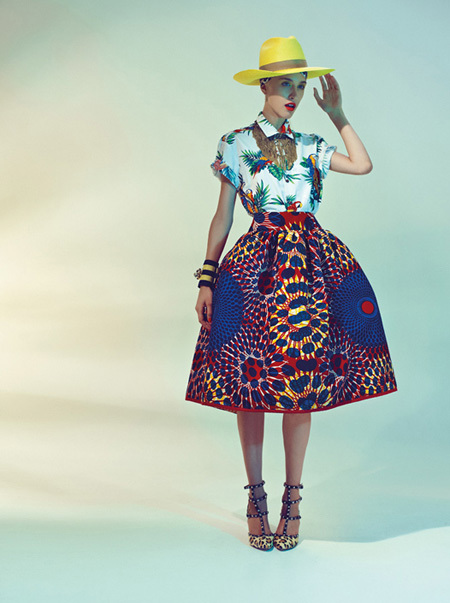 Haitian-Italian designer, Stella Jean, designed a spring/summer 2013 line that is literally to die for! 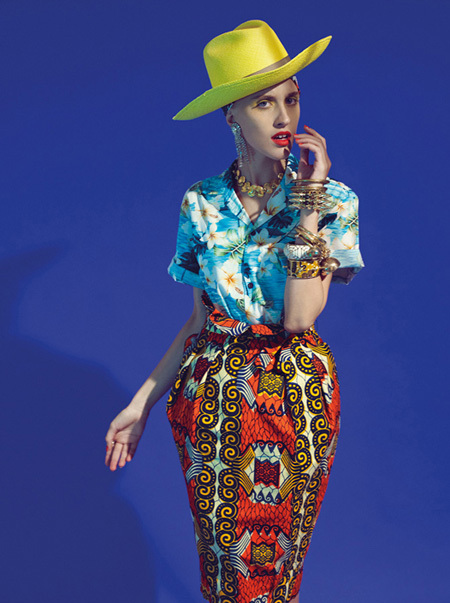 Stella pairs bold African prints with retro 50's inspired hemlines to create ready-to-wear statement pieces. 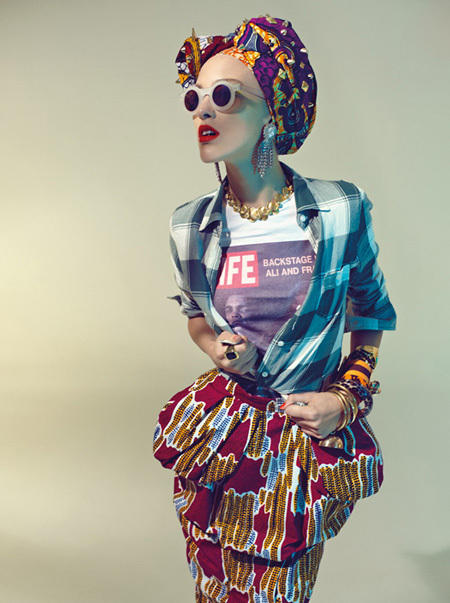 Check out some of my favorite pieces from her line below! 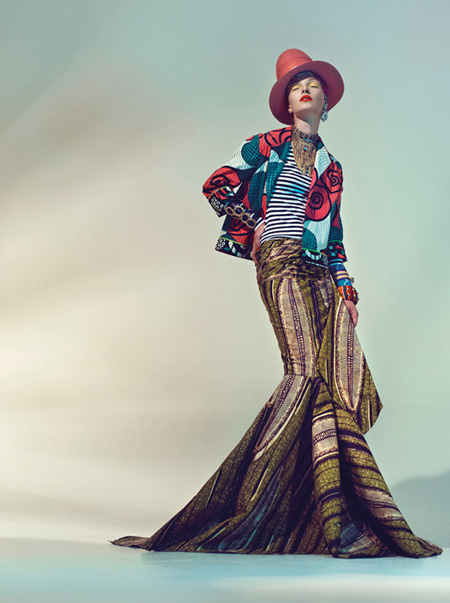 See more from Stella Jean's spring/summer line here!